Make the most of your trip to Armenia and experience all of the thrills and beauties along the way. Here are 9 must-see stops to witness on your hiking adventure before you leave! Located just below the Tatev monastery, Devil’s Bridge is a natural masterpiece that is so staggering, people once believed its mind-boggling formation could only be the work of the Devil. Though the name may be deceiving; this monument is not actually a real bridge and it is neighbored by the Vorotan River that is located directly under it. 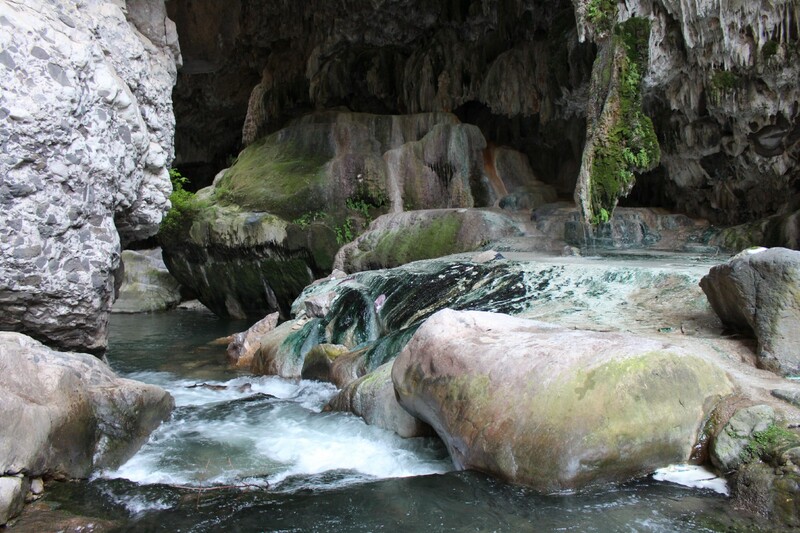 This river is embellished with mineral water pools that aren’t just ideal for taking a dip, but it has been said that they have therapeutic properties that aid in the healing of several rheumatic diseases. Venturing through this miracle of nature will be a challenge, but an unforgettable adventure like no other. To hike to Devil’s Bridge, view the trail on the HIKEArmenia website here. While trekking this 15-mile trail through Dilijan, stop by Haghartsin, a mesmerizing 13th century Apostolic monastery. 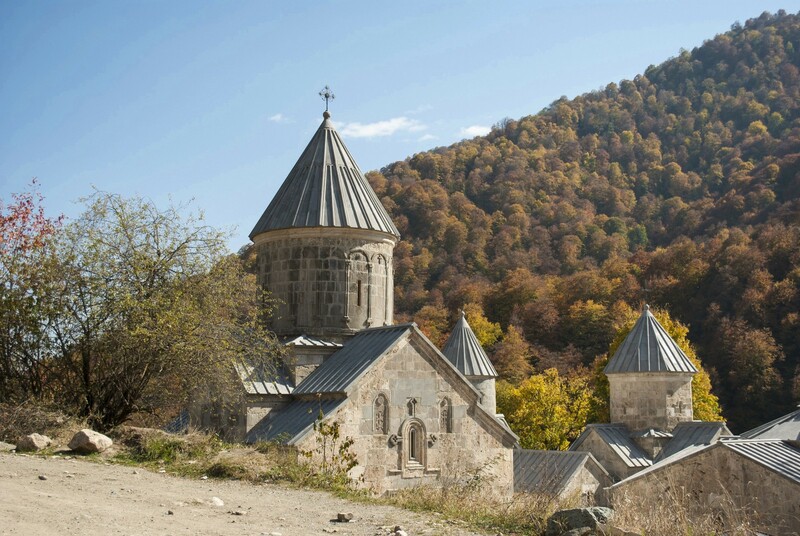 Between the three medieval churches, there is a collection of age-old Armenian khachkars (cross-stones), and an ancient sundial topped off with an iconic, royal family seal. This recently renovated monastery is perfect for a quick site-seeing stop, and is conveniently equipped with an all-Armenian gift shop for all your souvenir needs. Find the trail here. Take a quick look at the village of Gosh before cooling down and arriving at the serene Gosh Lake. On your way, keep an eye out for a traditional tree with handkerchiefs tied all over it, an old remnant of Paganism, and if you happen to have a spare, maybe you can even tie your own! When you arrive at the lake, enjoy a nice picnic with a tranquil view and relax before going back to your hike. Check out the trail here. 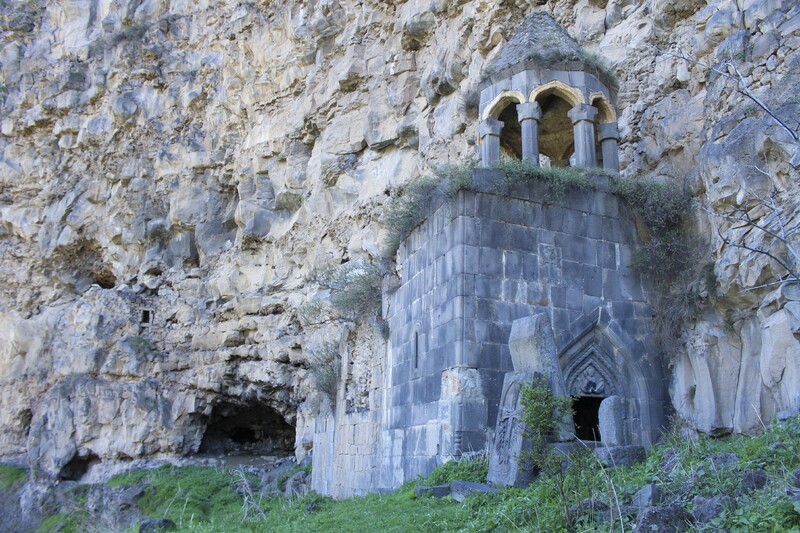 Travel back in time to the Middle Ages and take a peek into the Goris Medieval Caves. With its breathtaking views and ancient history, this is a must-see destination for anyone in the area! 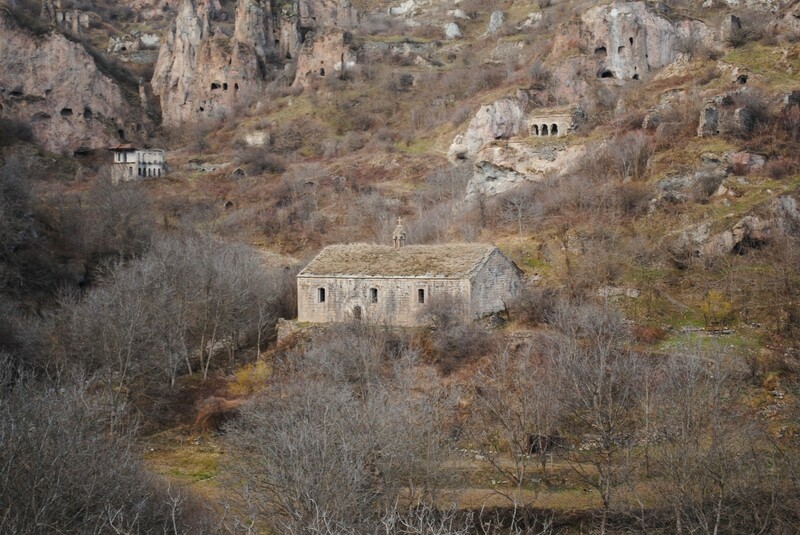 Come prepared and use your imagination to picture the 8000 people that once lived in this phenomenal cave village. View the trail here. The 7th-century monastery is composed of two separate churches both decorated with the natural fauna of the area, divided by a vast bell-tower in between them. 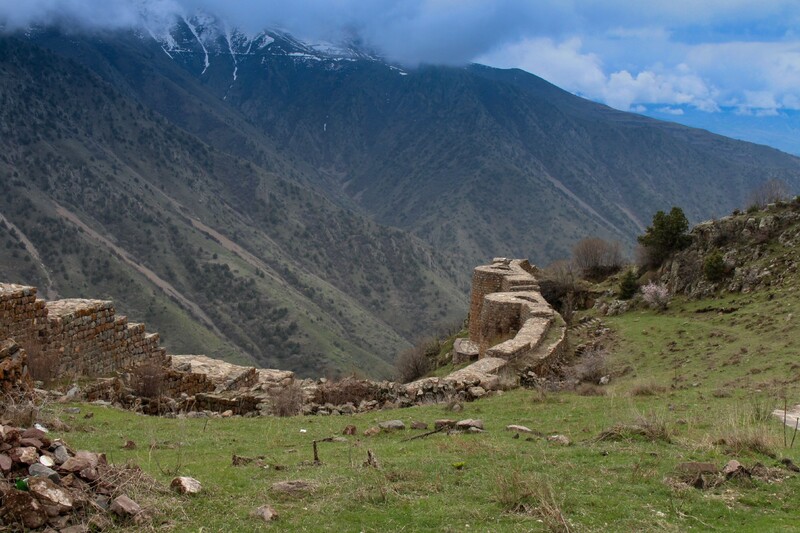 During your hike to this ancient destination, don’t be surprised if you run into some of Armenia’s many native, charismatic goats. But don’t be fooled by their friendly appearance and remember to keep your distance! Check out the trail here. Don’t be intimidated by the rocky road leading up to this spectacular castle as the views from here are like no other! Once you reach this age-old fortress, you’ll be happy to know that there are several multilingual signs. These signs inform tourists about the size, origin, and special features of the fortress. In addition to the ancient fortress, the view overlooking the Vayots Dzor valleys gives you an astounding 360 look into every direction. For more information on this trail, go here. View these Jewish gravestones at this historic Jewish Cemetery. 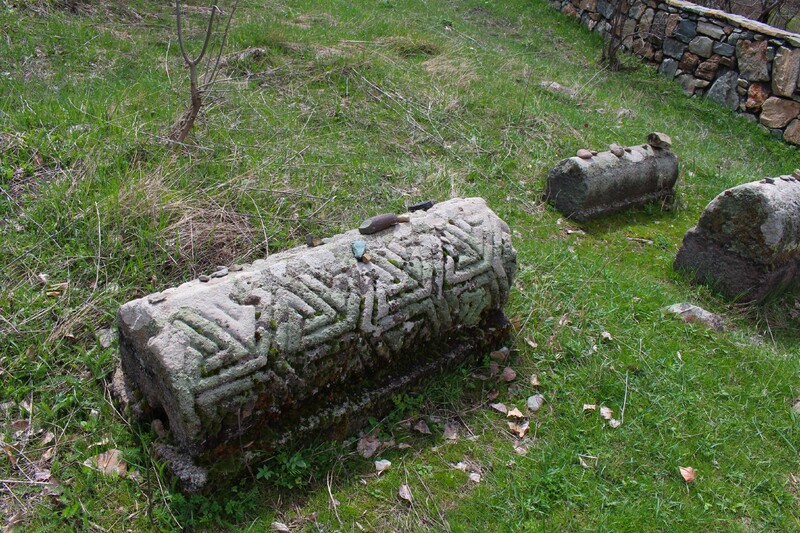 These 800-year-old tombstones still have visible Hebrew and Aramaic remnants, providing insight into the mysterious historical Jewish community in Armenia. Check this trail out here. 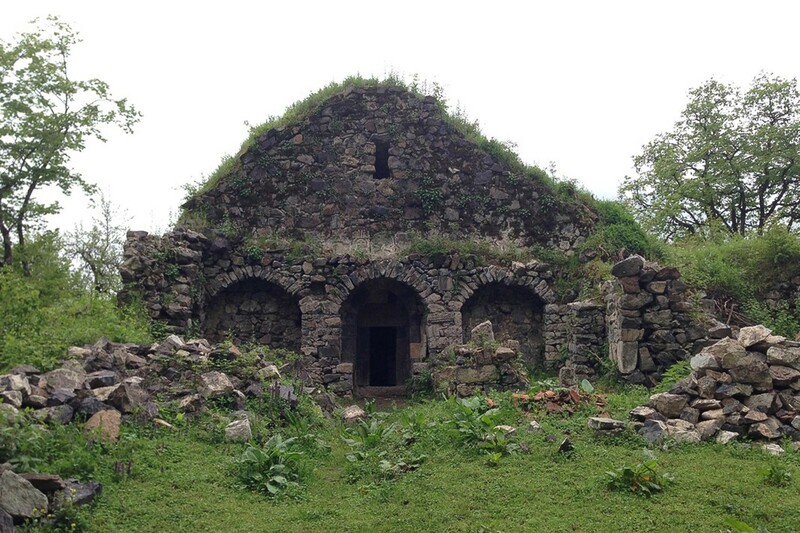 Find your peace at this 10th century monastery located in the depths of the forest past Bekh village, located west of Kapan. This hidden monastery allows you to escape from everyday distractions and retreat to ease your mind in this breathtaking valley. Take your time and meditate or just stop by to see this historical masterpiece. View this trail here. 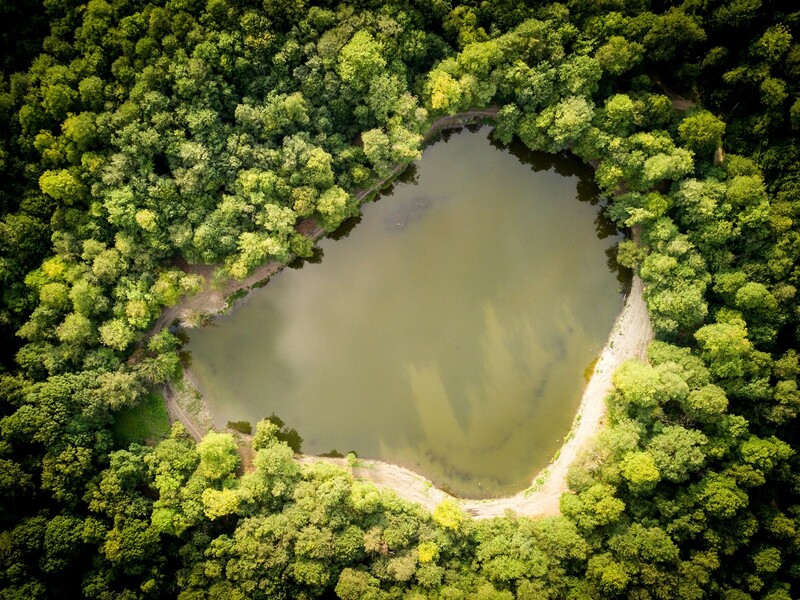 The Drunken Forest received its infamous name from the many trees that have tilted and slanted because of land erosion. Starting at Parz Lake, this trail takes you through the famous pine forest. The various twists and slopes will make your head spin on more than a few occasions, but the fresh pine scent will bring you at ease until you reach the beautiful town of Dilijan. Here you can get a quick glass of wine or dine in at one of the many fine restaurants there. 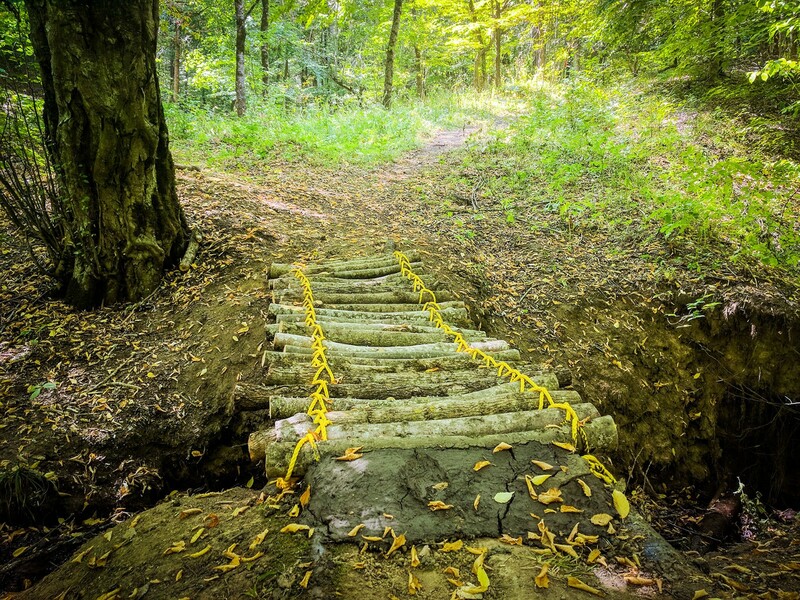 Learn more about the trail here. Armenian-American and a hopeful up-coming writer.